Thinking to Upgrade your old Aquarium? 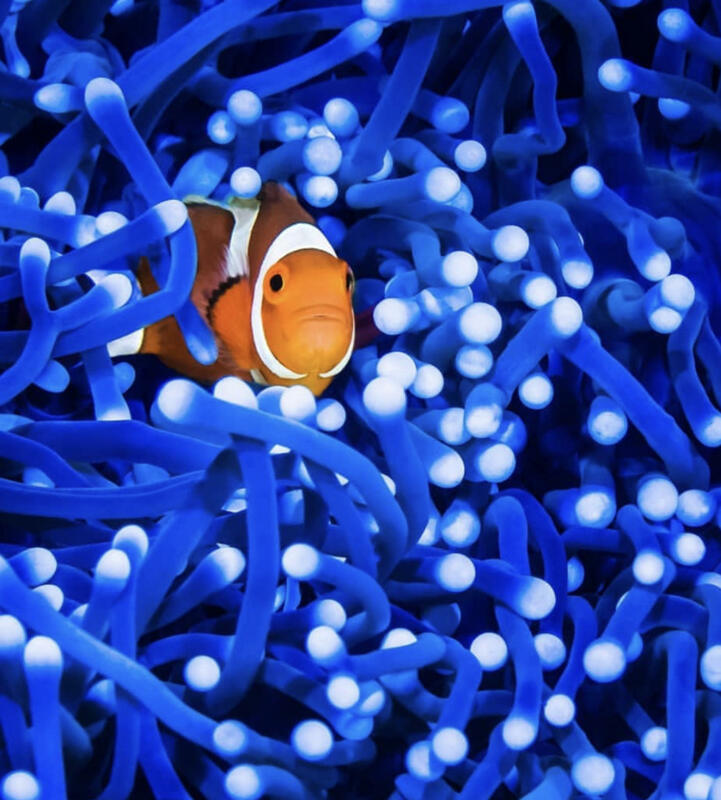 An idea is all you need to start designing your Custom Glass Aquarium. Below you will find wide range of Add-on Features that we can customize according to your needs or requirements. Once we begin working on your project we will keep you adapted, providing pictures and short videos of every step of the way. Our goal is to make sure is done just as you wished without having to settle for less. We can see and refine what others can't, up to the minimum detail. All finished products are tested, polished and cleansed ready for last pictures and videos for both parties records. Carefully crated and packed whether to ship via Freight or Exclusive Delivery and set up in place. Packed and loaded on our delivery vehicle. Carefully handled and set up inside client's property. Crate packed and delivered to shipper's nearest terminal. Phone call delivery appointment arrange. Transferred to a lift gated truck and delivered right to client's doorstep. A COMMITMENT STARTS BY GETTING TO KNOW EACH OTHER AND WHAT WE DO. Low-iron glass is a type of high-clarity glass that is made from silica with very low amounts of iron. This low level of iron removes the greenish tint that can be seen especially on larger and thicker sizes allowing other molecular imperfections to be easily seen. Low-iron glass is used for aquariums, display cases and other applications where high clarity is desired. Low-iron glass typically has a ferric oxide content of about 0.01%, ordinary plate glass has about 10x as much iron content........ When molten sand cools, it doesn't turn back into the gritty yellow stuff, it undergoes a complete transformation and gains an entirely different inner structure. Becomes to an amorphous solid state. It's like a cross between a solid and a liquid with some of the crystalline order of a solid and some of the molecular randomness of a liquid. This is an upgrade of the newest and most efficient overflow ever designed (Zero Overflow). 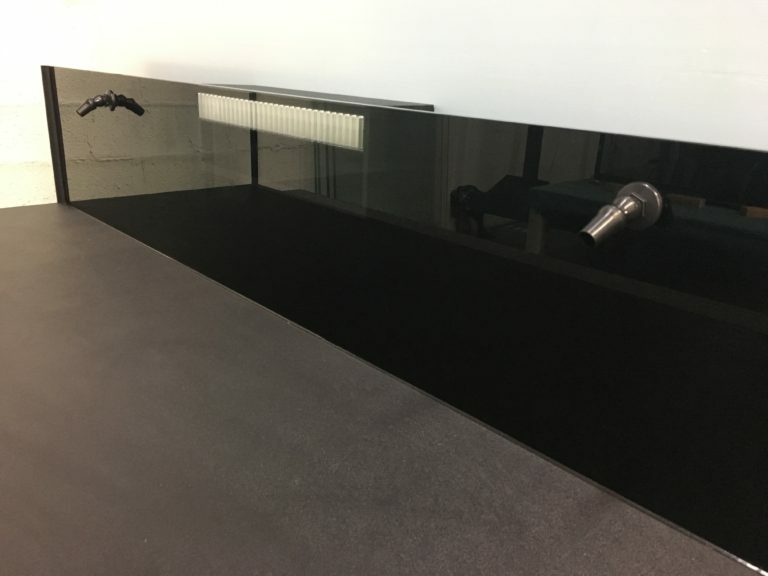 Zero space taken from the inside foot print allowing better performance of water flowing within the aquarium, very sophisticated and amazing slick appeal. Consist in a removable acrylic weir inserted on a cavity cutoff notch on the glass itself at a desired length. 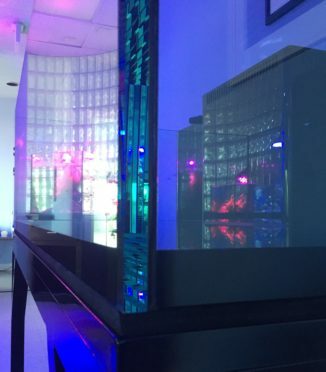 An external box made of smoked glass is assembled to the back with up to four drain holes accepting any type of plumbing also capable of handling a closed loop drain system withdrawing water from the bottom of the aquarium if this is desired as well. 3,000 Gallons per hour or more depending on size. The newest and most efficient overflow ever designed. 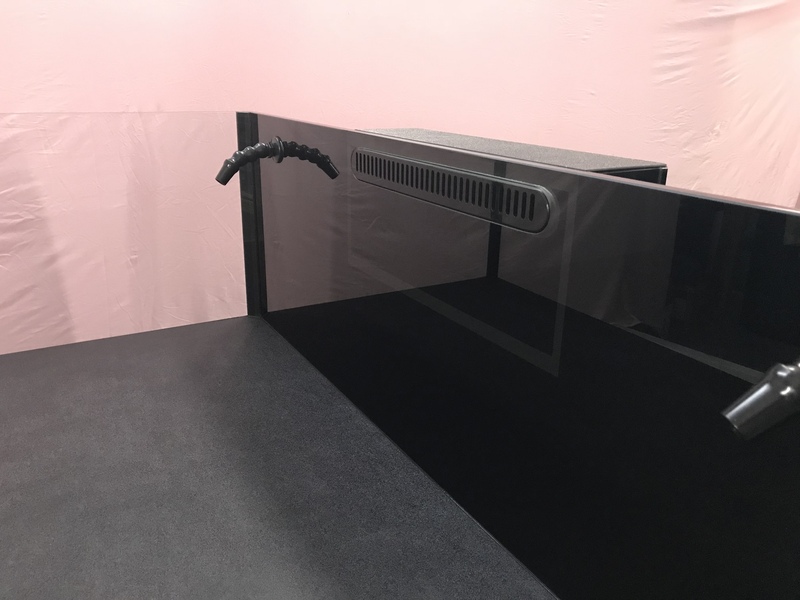 Zero space taken from the inside foot print allowing better performance of water flowing within the aquarium, very sophisticated and amazing slick appeal. Consist in a row of narrow slots built into the glass itself at a desired length. 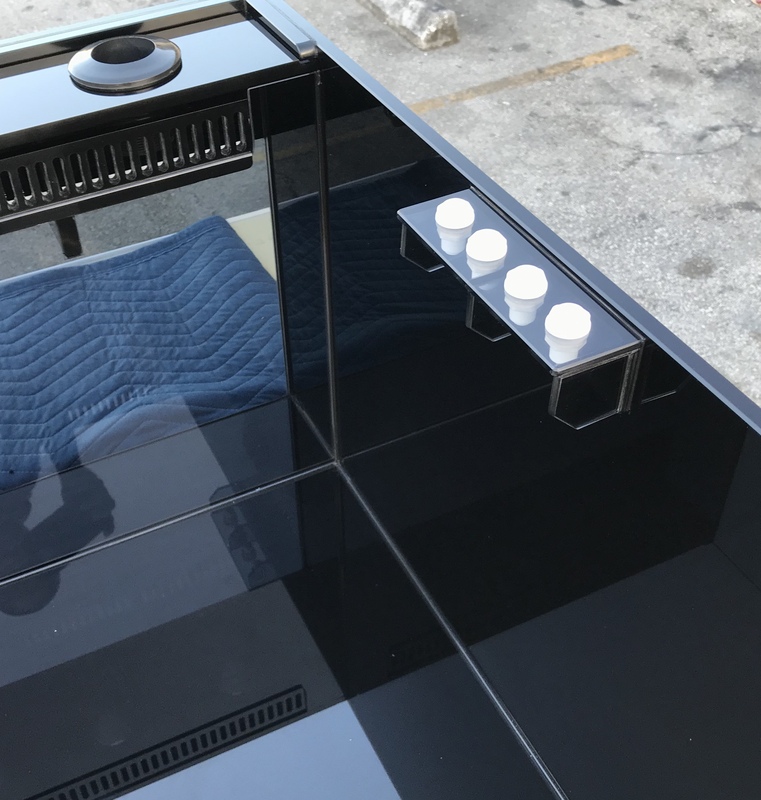 An external box made of smoked glass is assembled to the back with up to four drain holes accepting any type of plumbing also capable of handling a closed loop drain system withdrawing water from the bottom of the aquarium if this is desired as well. 3,000 Gallons per hour or more depending on size. A Floating Bottom consists in assembling the body around the bottom panel instead of being on top. The bottom panel is the first part of the building process in our company. 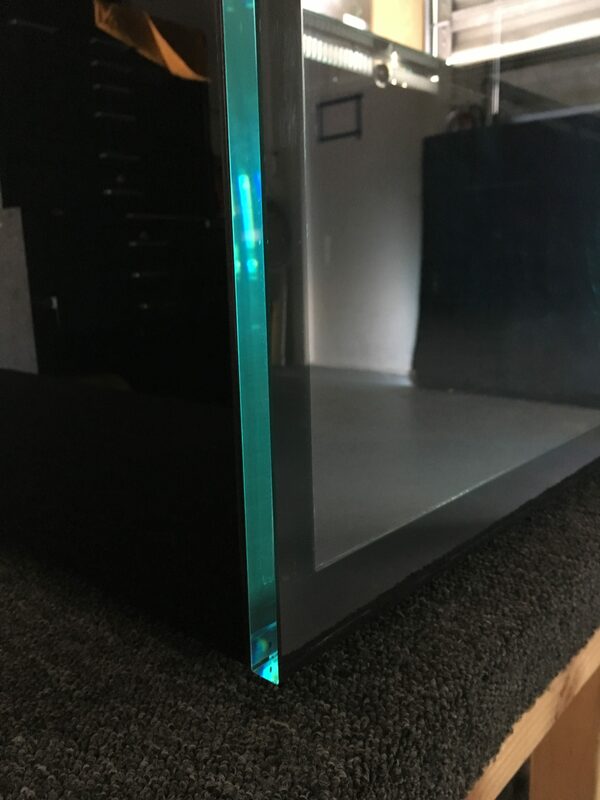 On aquariums larger than 100 gallons we require the bottom panel to have hidden reinforcing braces to add structural strength to the entire unit, the minimum thickness of a finished product is (one) inch 1". We use the same method regardless of shape or size of the aquarium. The Double Euro Brace is mostly used in large fish tanks to add strength to the upper body and to prevent glass panels from bowing out due to the pressure created by wave makers power heads and water volume , depending on size and shape of the aquarium sometimes Cross Braces are required to be assembled in addition as well. The CORNER SEAM STRUCTURE REINFORCING BRACES is an upgrade of the Corner Seam Concealer. This item comes from molten glass to the dimensions required by each aquarium. Glass is heated to a very high temperature until become a hot thick liquid then poured into the mold. 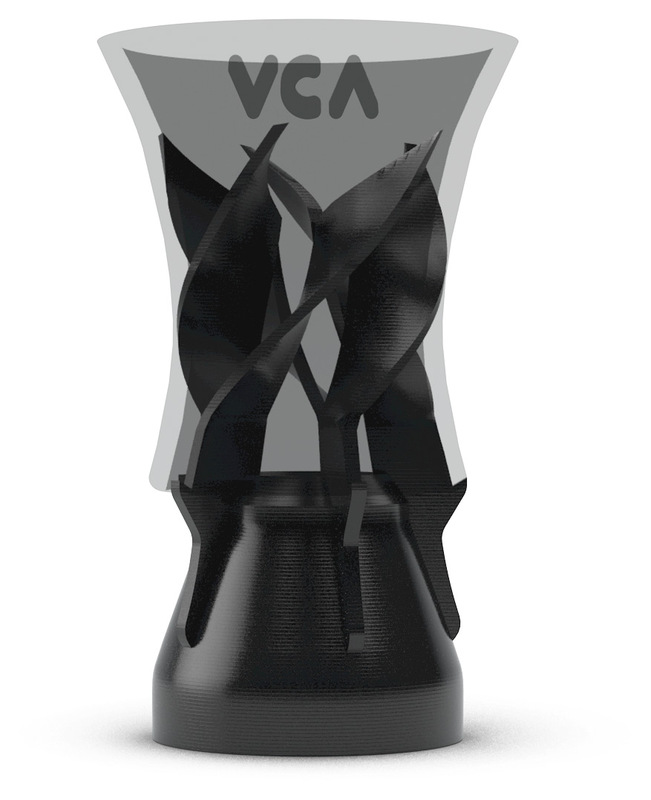 It has been designed not only to guard and protect the silicone seam from being damaged by sharp objects such as scrapers or magnets cleaners, but also to the integrity of the aquarium since is made of glass and its unique three dimensional shape feature also is a big help to the water flow within the aquarium since instead of obstruct the current, hides the inside corner helping flow water to freely revolve. 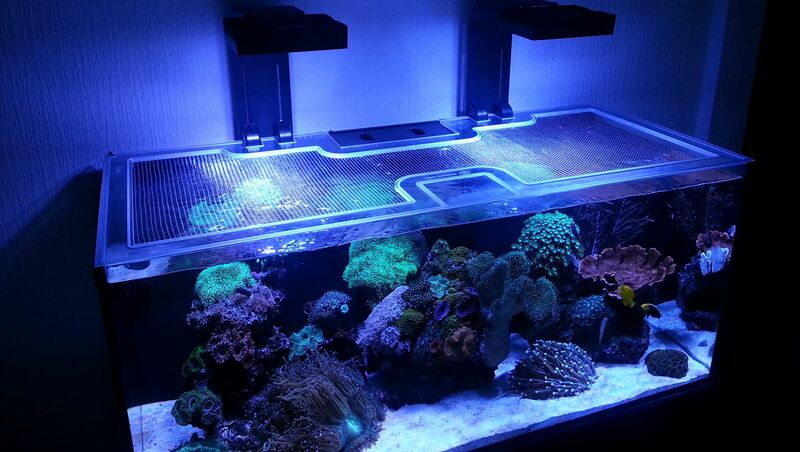 When setting up a sand-less aquarium the purpose of adding this board is protect the bottom panel from the rock-scape and avoid the reflection of the light for a better look of your fish and corals. 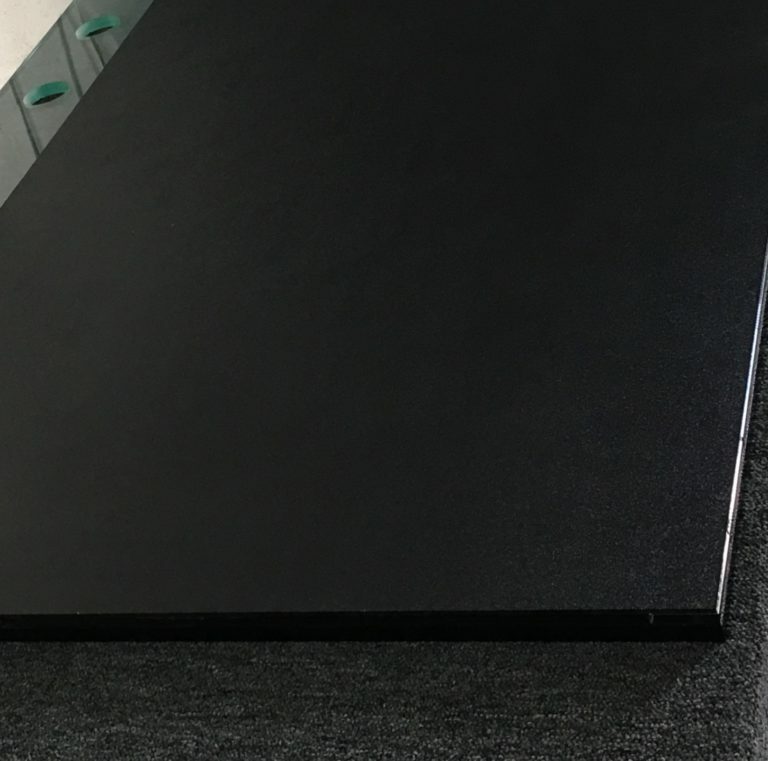 ABS Board combines the strength and rigidity of acrylonitrile and styrene polymers with the toughness of polybutadiene rubber. It is considered superior for its hardness, semi gloss texture, toughness, and insulation properties. Cabinetry Skirt panels 100% waterproof. This 100% water resistant panels are made in a form of a mixture of COMPOSITE and PVC FOAM CORE, laminated with high end acrylic on both sides. Two finishes are available - an ultra high gloss, and a velvet matte. Both finishes offer a smooth, flawless surface with an unsurpassed depth of colour and an amazing slick modern look. 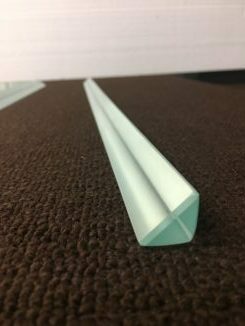 Dosing Tubes Holders are made out either clear or smoked glass at any length or quantity of holders and assembled at a location required by the client. Using John Guess fittings or Rubber Uniseals for easy functionality. I'm thrilled with the 45G tank and aluminum stand Gaston built for me. The tank is flawless with every detail we discussed executed perfectly. I recommend Tankme USA anytime I see someone asking for recommendations on a tank builder. Thank you very much for your compliment Mr: Russell ! Our persistence to achieve max. quality and satisfaction has always been our priority. Gaston built me a 96x30x12 coral grow out tank. The price was best in industry and quality is also the best I have seen in person. I have seen other tank manufacturers tanks that cost over 5k and they are great tanks don’t get me wrong but Gaston’s tanks are above and beyond and well worth the wait. Will be having him build me a new display tank in another year if my plans workout. So guys and gals buy with confidence. Thank you very much Mr. Stephen for choosing us !!! People like you deserve great things. It was a pleasure working on your project, thanks so much for trusting us. The quality and level of craftsmanship Gaston builds in his tanks is unbelievable. He built my latest tank, and it is just amazing. His attention to detail is unreal. His customer service is second to none. A great company to deal with. I would recommend him to anyone. I am so glad I chose him for my build. Gaston's attention to detail and his inability to accept nothing less than perfection truly show in his work. I would highly recommend anyone looking to setup a custom tank give him a call. One of the best tank builders I have ever seen and definitely the best customer service around. The double stacked frag tanks I had built are flawless and the attention to detail is on OCD level. I can't wait to get my custom large display built in the future. One of the best, if not the best tank builders out there! You are really taking Aquariums to the next level. I have seen some very well designed and artistic tanks over the years and your blowing those out of the water, very, very impressed with your work! keep it up Gaston Bianchi! Those little sparks from big people like you, are the things that keeps us motivated to innovation and perfection. Thank you very much! Just had my tank delivered by TankMe USA. It’s as incredible in person as they look in the pictures. The build quality is extraordinary. If you’re on the fence with choosing a tank builder, don’t be, these tanks are above and beyond. When the market is saturated with tank builders that will build a tank just to make their money it's easy to tell who is passionate about their work. Gastón was not only patient and professional he was truly excited about our tank build. After many drawing and years in my head I am glad I picked Tankme USA to build GotZilla. This is not only my dream tank but also a huge investment. I recommend Gastón with the highest regard at building tanks. Thanks again for bringing my idea to life. Im a proud owner of this beauty built by Tankme USA. Dimensions are 74"x36" x 28" tall starphire front with Euro brace no cross braces. Gaston is very good at what he does and it shows. His tanks are the best tank available out there now the attention to details and quality is amazing. I have seen many of the other top custom tank builders and personally can say that Im proud I choose Tankme USA to do the right job. Very nice quality and designs !!!! Great workmanship. 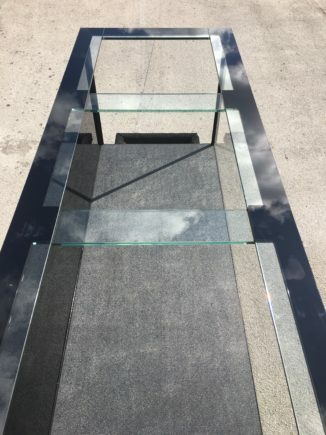 If you are looking for a fantastic glass tank manufacturer look no further.